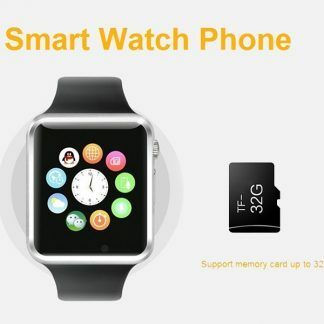 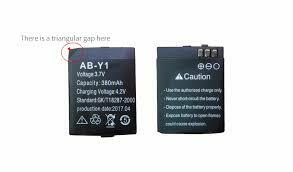 You can use as an independent phone by inserting a sim card in the watch. 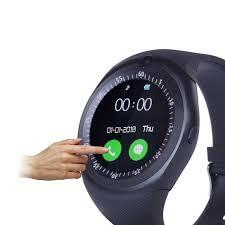 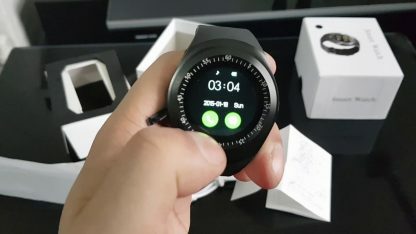 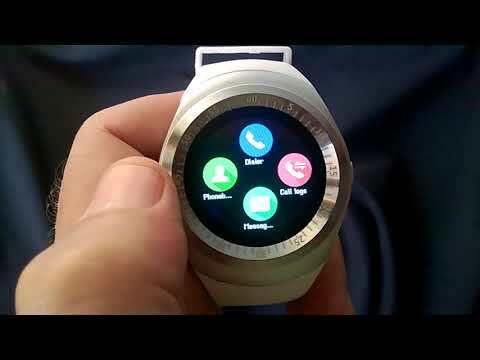 You can make phone calls directly via your smart watch. 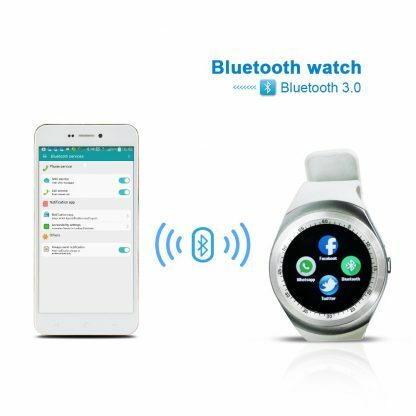 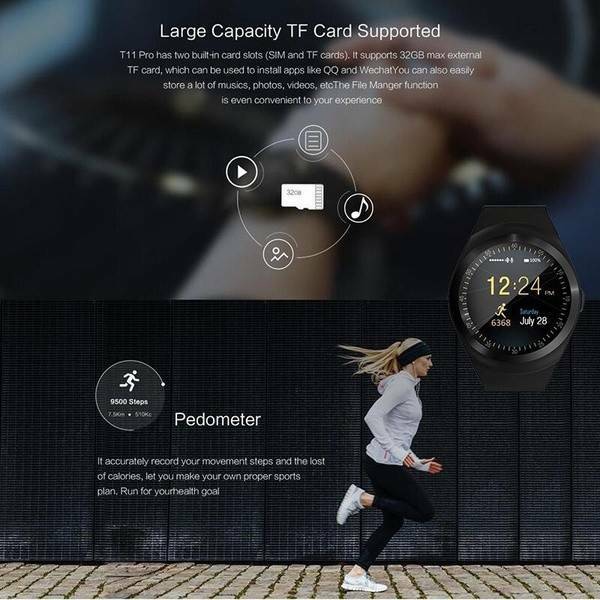 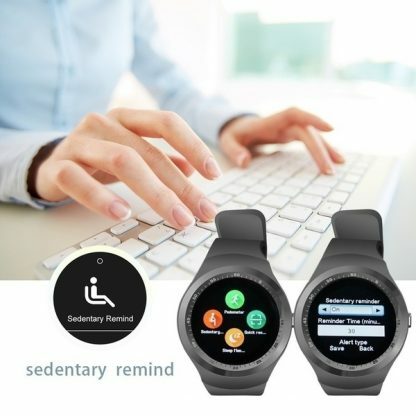 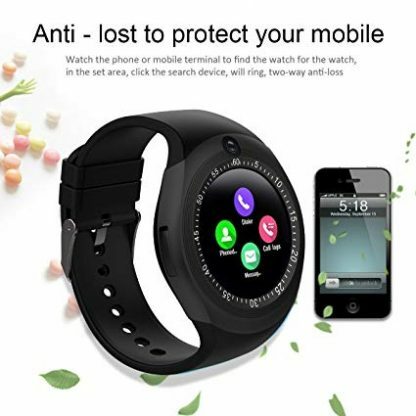 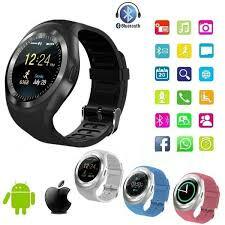 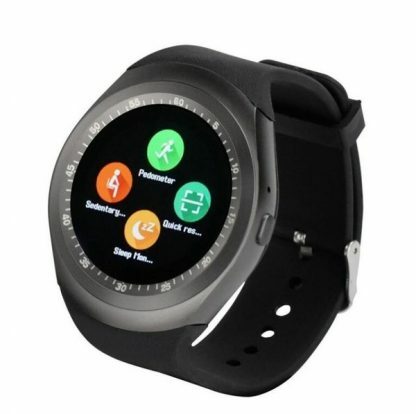 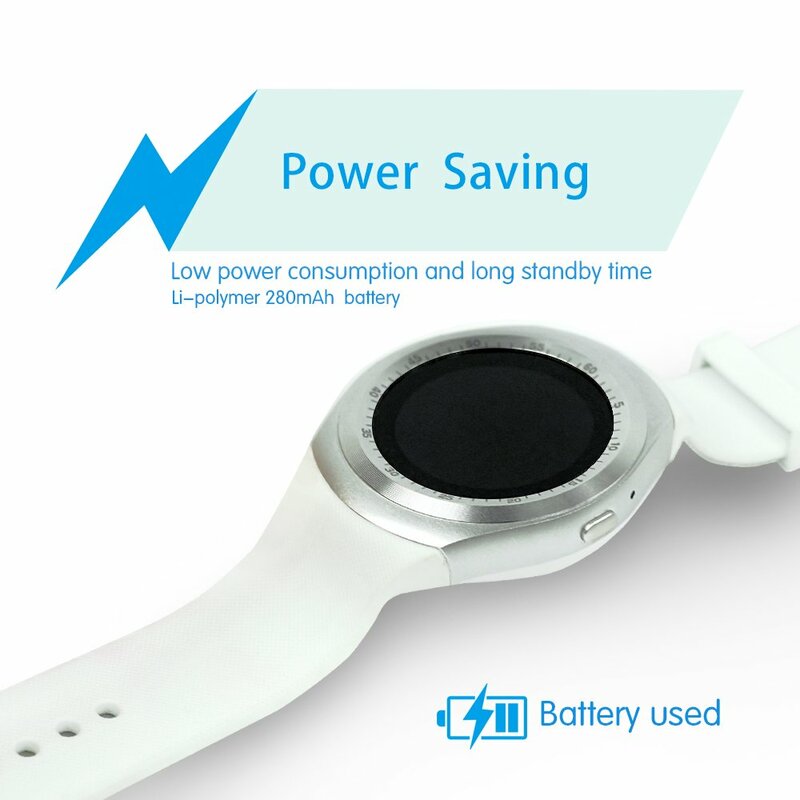 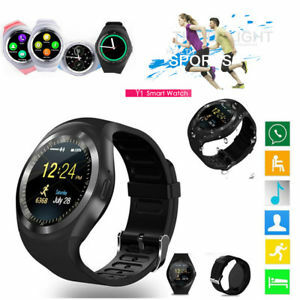 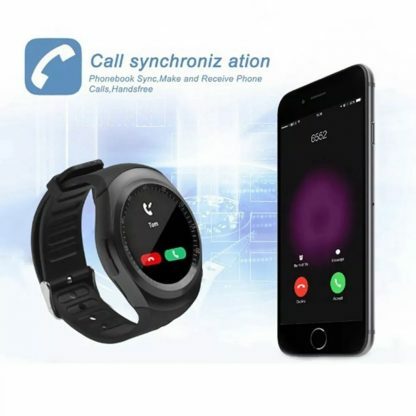 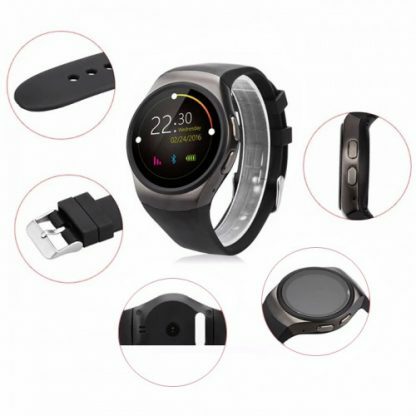 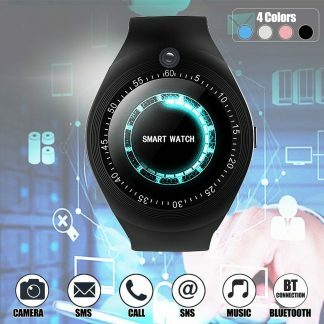 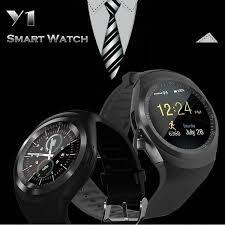 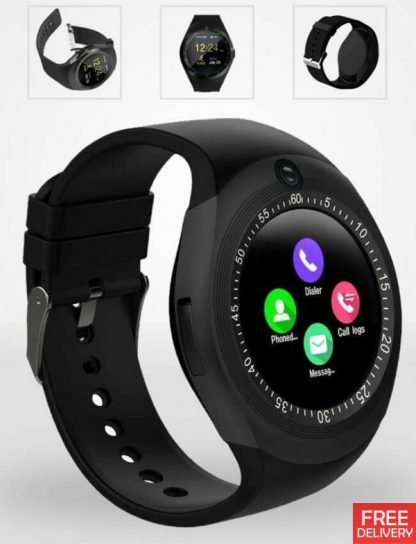 Product Features:- Y1S Smart Watch Phone with Camera and Sim Card Support allows you to make calls, check call records, dial and set up contacts. 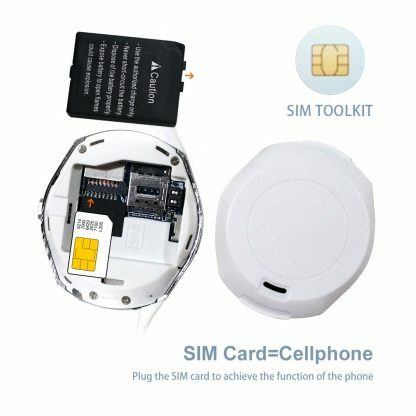 You can use GSM network to check WhatsApp, Twitter and Facebook when you insert a SIM card. 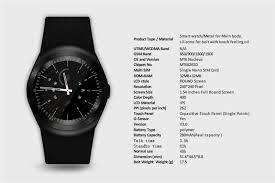 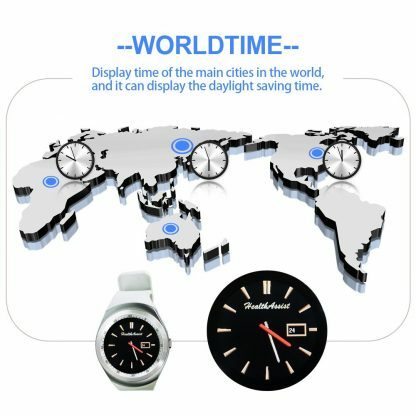 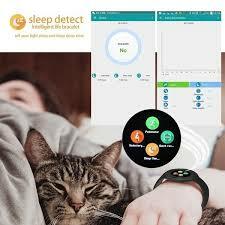 This watch also calculates sleep time to show sleep quality. 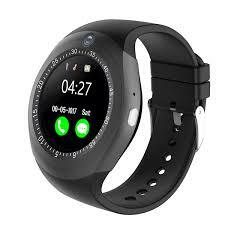 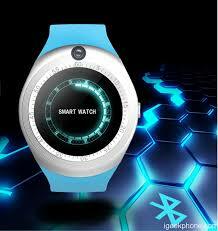 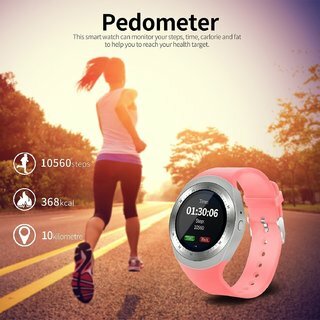 It has a pedometer to measure the number of steps you take per day. 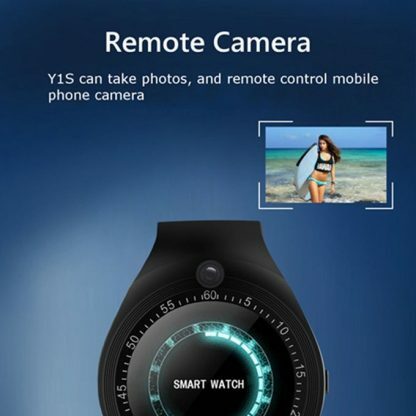 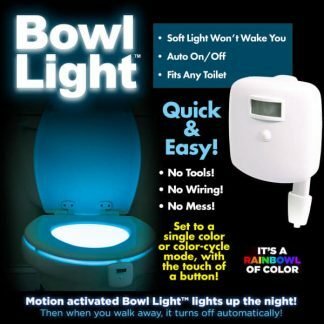 It has a remote-control phone camera that allows you to take pictures. It has a Bluetooth music player so you can listen to your favourite tunes. 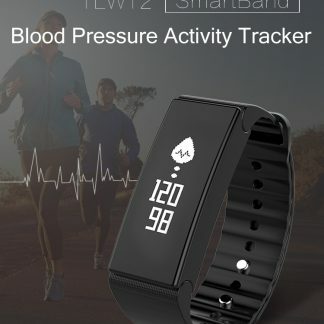 Physical store: Please visit us in Kenilworth Centre in Cape Town located on the ground floor opposite Woolworths & Checkers. 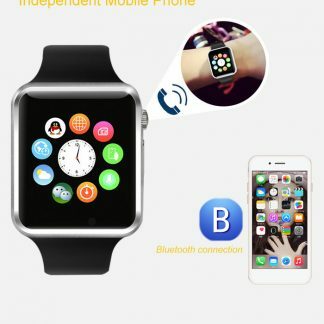 Everyday 9am-7pm, Saturdays and Sundays 9am – 5pm.